HMH Books for Young Readers, 9780152026417, 40pp. There are lots of different kinds of kisses--from sticky breakfast kisses to playful "gotcha!" kisses to special birthday cake kisses--and this charming story celebrates them all! 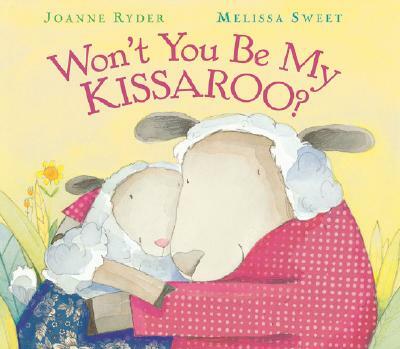 Now in a sweet new board book edition, this is just the thing for sharing with your favorite kissaroo. JOANNE RYDER is the author of many books for children, including EACH LIVING THING illustrated by Ashley Wolff, The Snail's Spell, Earthdance, and My Father's Hands. Ms. Ryder received The American Nature Study Society's award for her numerous books about the natural world. She lives in Pacific Grove, California.